Kailee's Pre-School Alma Mater is having an OPEN HOUSE!! 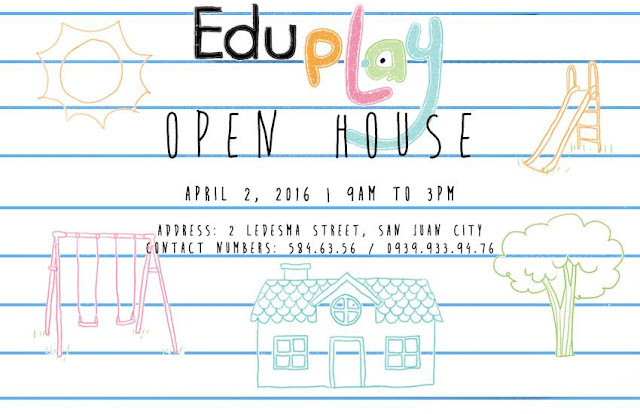 Come and meet the people behind EduPlay School Manila. See for yourself the school and it's facilities. And see why I soooooooooo LOVE EduPlay School Manila! !